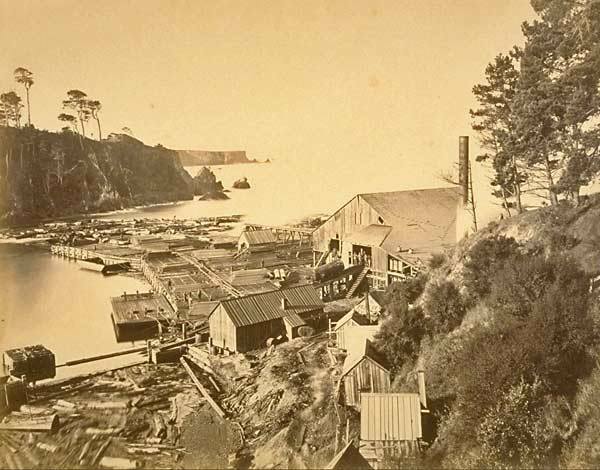 Fort Bragg is Mendocino County's largest coastal community and was originally named in the mid-1800's for the military post established to supervise a 25,000 acre Indian reservation. 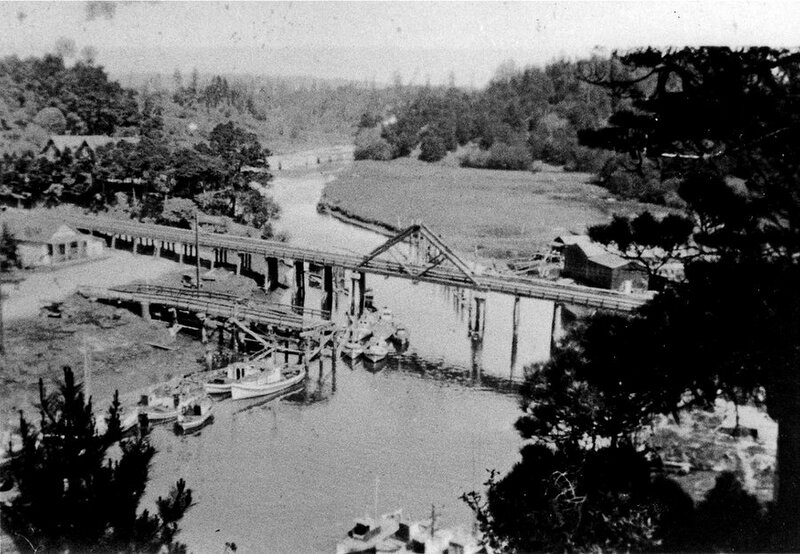 As time went on, Fort Bragg became a thriving rail site and port, ferrying lumber, passengers and supplies to and from San Francisco. The variety of things to do and see while in Fort Bragg is endless. You can hike, cycle, kayak, fish or whale watch. Most of the county's best surf spots are within ten miles of the city. Equestrian lovers can rent horses and ride on miles of unspoiled beaches. Take a trip on the Skunk Train which offers full and half-day scenic rail trips within the rugged coastal mountains or visit the breathtaking views and beauty of the Mendocino Coast Botanical Gardens. Take a drive through Noyo Harbor - one of the last remaining working harbors on the North Coast or visit the North Coast Brewery, the Guest House Museum, Glass Beach or MacKerricher State Park. Fun for the whole family can be found at any of the many annual festivals held in Fort Bragg. Enjoy the Crab & Wine Days ( January), the Fort Bragg Whale Festival ( March ) Rhododendron Show and Sale ( May ), Kite Festival ( June ), the World's Largest Salmon BBQ ( July ), Art In the Garden ( August ), Paul Bunyan Days ( September ) the Mushroom, Wine & Beer Festival ( November )and the Festival of lights ( December ).